Call now or fill out the form and a Grand Alarms Smart Home expert will call you. Your smart home any way you choose. 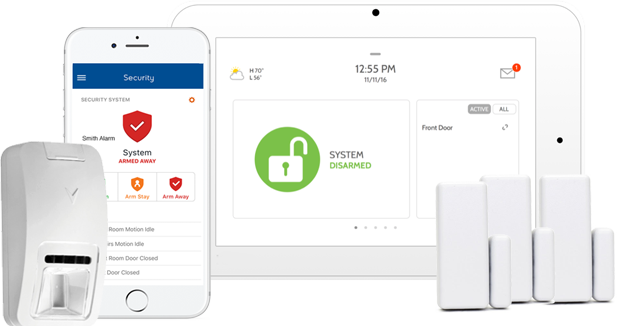 Smart home security that gives you peace of mind. 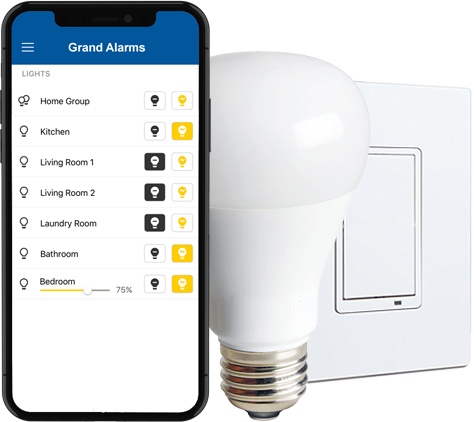 Enjoy being fully connected to your home at all times with Grand Alarms. It's the peace of mind you've been looking for . 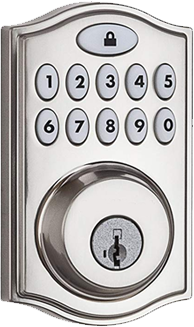 We only carry the the top security products which are proudly Canadian made. We have a wide range of solutions that fit you and your family's lifestyle. We're here to make security easy. Forgot to turn on the alarm when you left? 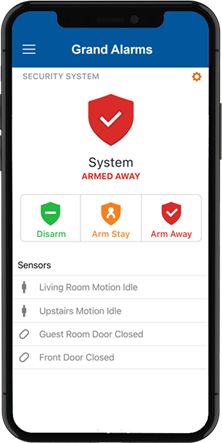 Open the Grand Alarms Smart Home App and simply tap on the Arm button to secure your home. 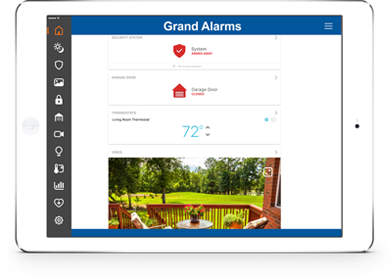 With the Grand Alarms Smart Home App you will receive instant alerts which can be fully customized by you. Now you'll know when the home alarm is disarmed and by whom. Plus, many more options for you to choose from. 24-7 monitoring for every situation. Grand Alarms provides uninterrupted alarm monitoring for police, fire, ambulance, and flood. "My family and I were away on vacation when I received an alert to my phone saying my alarm system has been triggered. Within seconds I got a phone call from the monitoring station and they dispatched the police to my house." Video camera solutions for every home. 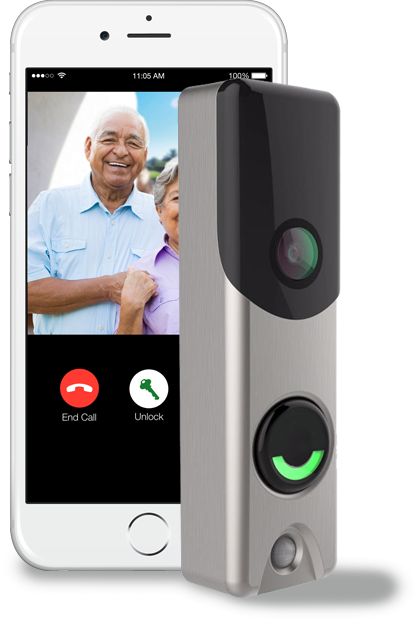 The video doorbell camera is something you'll never want to live without again. Home or not, now you'll know who is at your front door steps. 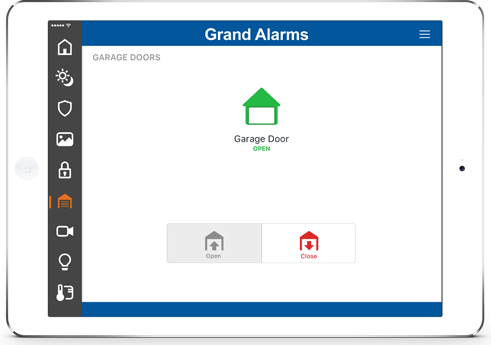 Using the Grand Alarms app you can use two-way voice to speak to your visitor or scare away a potential intruder. The indoor video cameras are great for detection motion and seeing what's happening n your home. 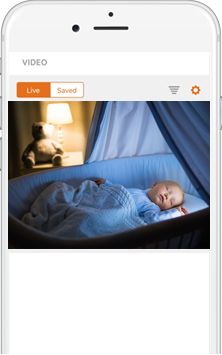 Use it to check in on pets while you're away at work or use it to detect motion while the baby sleeps with HD night vision. 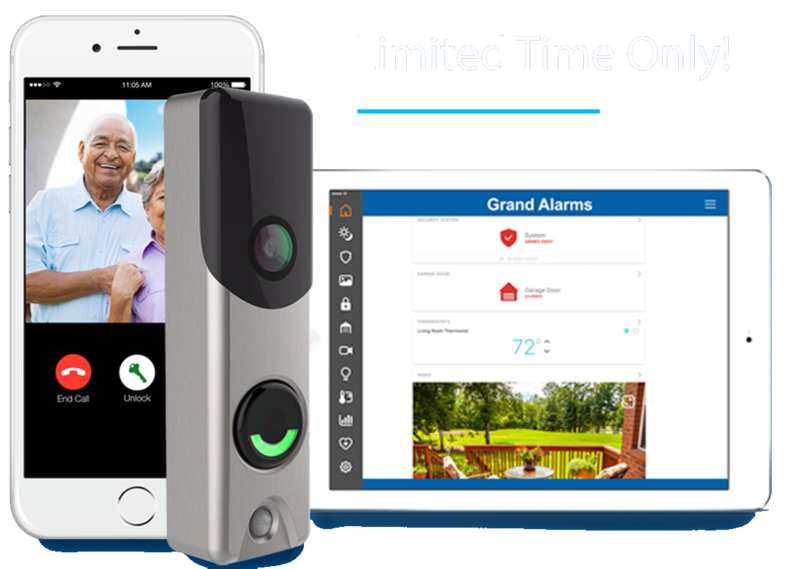 Set up HD cameras around your home and record 24 hours a day, 7 days a week. Our cameras are weather rated, HD quality, and clear night vision. 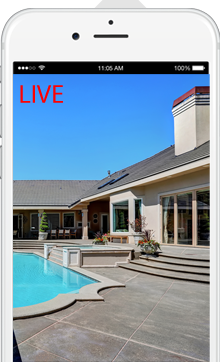 See live views or review specific day and time to see an event. 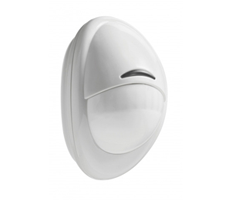 Grand Alarms security cameras help you to know what's going on anywhere in your home. 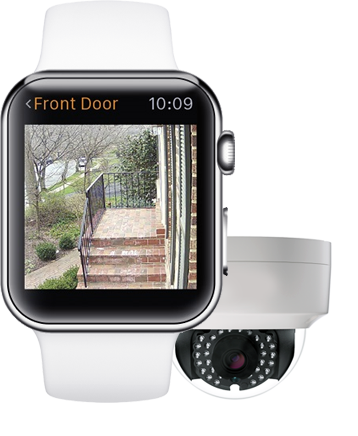 Let the dog walkers in, catch someone trying to steal your packages, or see what the kids are up to in the backyard. 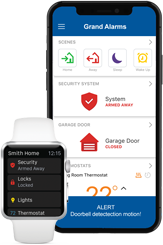 All of this is made possible with the Grand Alarms Smart Home app video section. 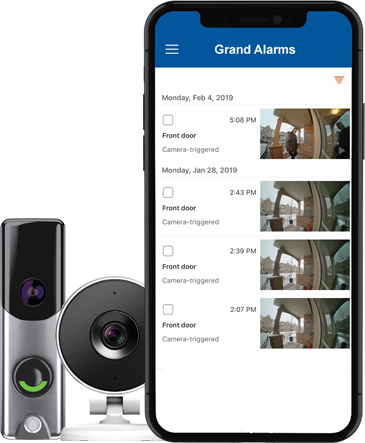 The Grand Alarms indoor and outdoor cameras allow you to view clip recordings of events or motion triggers. Search through the history of event recordings to find specific footage. Enjoy 10 day recording 24 hours a day with the dome outdoor cameras and superior DVR systems. We carry 4 Channel, 8 Channel, and 16 Channel DVR systems which are the top products in the industry. 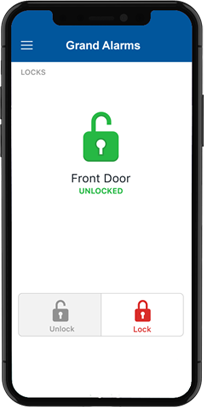 Smart locks for easy keyless entry. Know when the kids arrive home from school. Give a temporary lock code to the dog walker. This is not just an ordinary thermostat, it's much starter than the rest! This is not just an ordinary thermostat, it's much smarter than the rest! 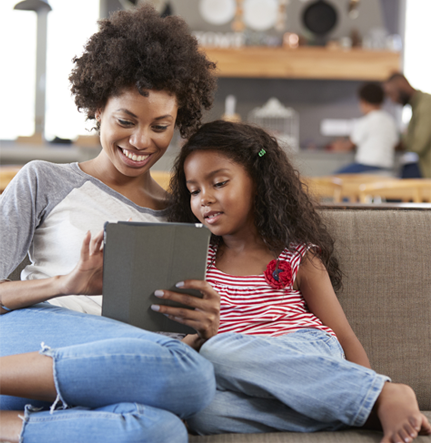 Take full control of your energy usage with remote access to the smart thermostat. Adjust the temperature from anywhere in the world to make sure your home doesn't get too hot or too cold. Build schedules around your lifestyle. 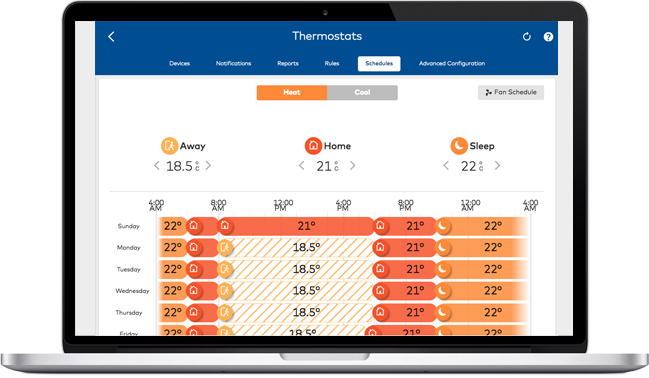 Set your thermostat to run automatically with schedules. Have your thermostat turn up the heat as you wake up and turn down while you're away at work. 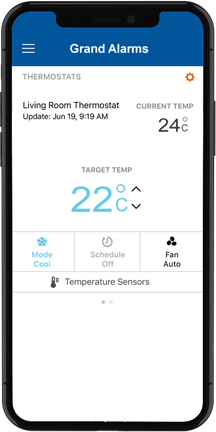 You can even combine your thermostat to work with other smart home devices in your home. When you arm the alarm system, turn down the air conditioning unit. Never worry about your house getting too cold. 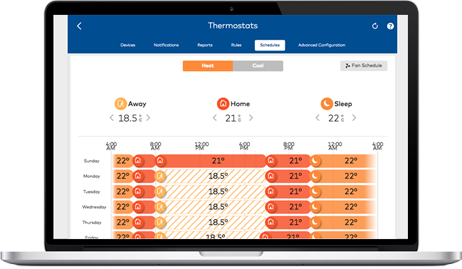 Let the instant alerts notify you of any major temperature swings in your home. 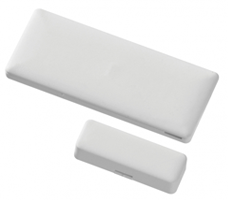 Place temperature sensors in any room to keep it hotter or colder. 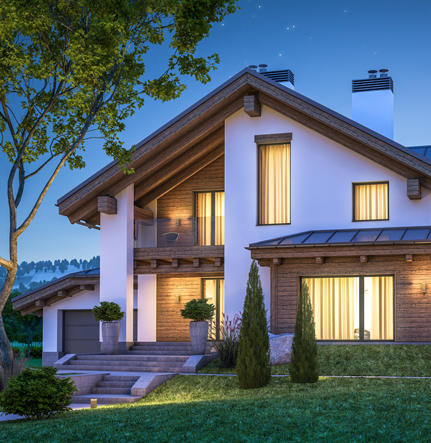 Smart lighting is one of the most desirable aspects of the smart home. You can light and dim any room in the house just by using your smartphone to create the perfect ambience. Schedule your lights to turn on and off at specific times of the day withouth having to worry about it. Motion Detected -> Turn on lights! 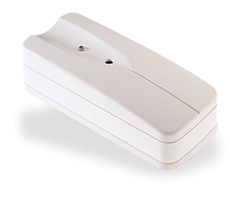 When motion is detected in your home or the alarm is triggered, you can set up your lights to turn on in your home. Flood damages can be costly to you and your family. 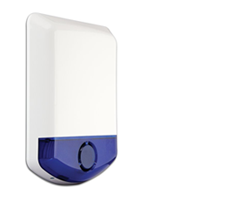 Let Grand Alarms help you get notified when water is detected in a basement, washroom, or laundry room. 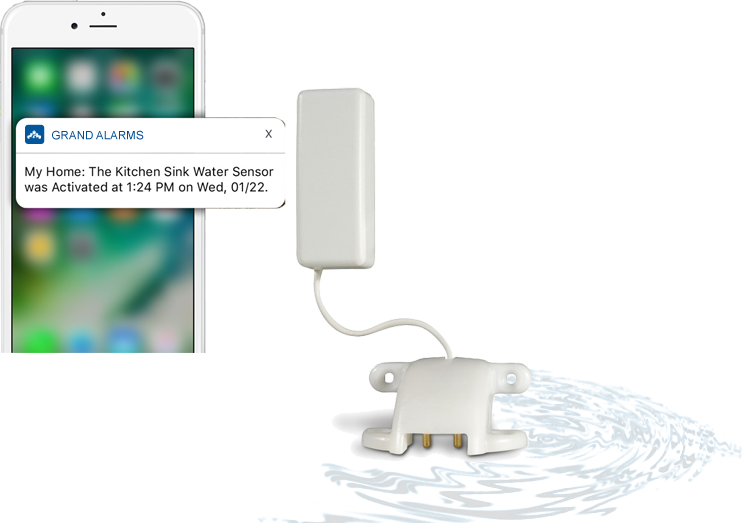 The Grand Alarms Smart Home App will notify you of any water detection before things get out of control. The garage door is the most common way for people to enter the home. It can also be a big security risk if you leave it open. Now you can easily connect your garage door to your smart home system and stay in control! "Grand Alarms provided great services! This is my second time going back to them. Amanda is great and caring!" "Great service. Grand Alarms gave me the Best rate among all available service in the market. They monitor 24 X 7 promptly.I have Grand Alarm service since last 2 years and am very Happy with the service that they provide." "Responsive and knowledgeable customer support related to their apps. Good system and options available." Are you ready to get started? Your smart home is just a call or click away.